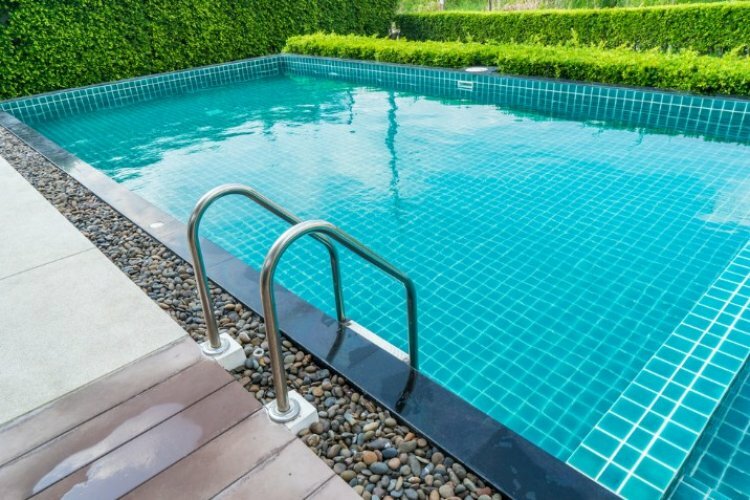 Adding a new pool to your property is an important decision and can be a big investment so it’s important you get the right pool to suit your lifestyle. Here at Banora Pools we’ll help you create an outdoor oasis where you can relax with your family in your own private sanctuary. We’ll make the design process easy for you and show you all the pool options that best fit your requirements. Once you’ve settled on the design and the inclusions you want, our installation team will build your pool and produce your backyard haven. If you already have a pool but it’s getting a bit past its use by date, chat to us about our pool renovation service, and we’ll show you how we can give your existing pool a facelift so it looks as good as new. Want to take a look at some of our work? Check out our pool gallery and see just how beautiful and functional our backyard transformations can be. Our Gold Coast pool design service is tailored to your exact requirements – we’ll work with you to design a modern and functional pool that fits with your lifestyle and our project team stay with you throughout the entire process from design, construction, installation, and landscaping. To find out more about how we can design a brilliant pool for you, contact us today for an obligation free consultation. We talk – we’ll chat with you about your space, what you’re looking to achieve, your budget and what ideas you may already have in mind. 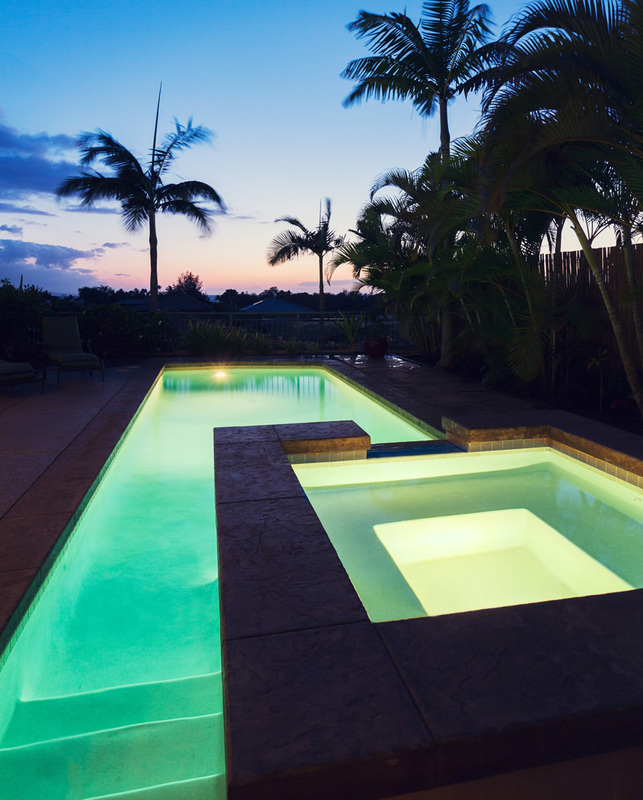 We design – we’ll design your new pool and surrounds, based on the ideas we’ve discussed. You select – we’ll take you through all the options for material finishes and colours. We quote – we’ll give you a detailed quote so you know exactly what we’re going to deliver. We also tell you what’s not included and let you know any optional extras that you may want to include. You decide – you can fine-tune the pool design and layout before deciding to proceed, and then we both sign a contract so you know what’s going to be delivered, and when. At this stage, we’ll ask you for a deposit and we’ll start the detailed engineer’s drawings. Pools generally come as either in-ground or above ground, but at Banora Pools we believe the best Gold Coast and Tweed pool designs are in-ground because they are much more aesthetically beautiful and functional. We choose to build with concrete because it gives ultimate flexibility and virtually unlimited design potential. As you can see from our gallery, we can build your pool to almost any size and shape, and add a range of customised features such as infinity edges, steps, waterfalls and rock walls. We’ve been designing and building pools on the Gold Coast and Tweed Coast for almost 4 decades so we know a thing or two proper construction and engineering. To start, we’ll submit a site plan for the engineers, and submit a copy to the local council for approval, which usually takes 3 to 4 weeks. Once we have received approval from your local council it’s all systems go. Excavation works get underway and once the hole for your new pool is completed, the internal steel frame is built and certified by the engineers. Following certification, the concrete team will move in to spray the concrete interior. The concrete will take at least 4 weeks to cure, and during this time you’ll need to hose the shell each day. While your new pool is curing, we’ll be busy taking care of all the plumbing and installing the filtration system and pump. We’ll also cap the pool shell wall, lay any tiles or natural stone and add any additional features such as lighting, a beach entry or waterfall that you’ve asked us to include. 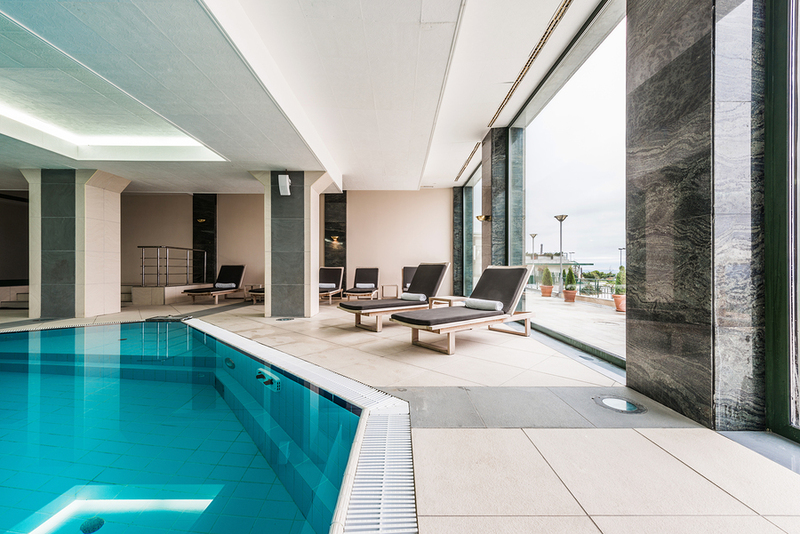 If you’ve asked for a pebble crete interior, this can only be done once the pool has cured for a minimum of 30 days. Banora Pools has a solid history when it comes to designing, building and maintaining state of the art pools in commercial environments. We have a high level of technical expertise and we’re experienced at working with developers and builder to deliver the right pool solution for communities, hotels, holiday parks and the Government sector. Commercial pools we have designed and constructed include the residential community “This”, Symphony at Wakerley, the Oceanview Retirement Resort and Casuarina Recreation Club. To find out more about how our commercial pool solutions, contact us today for an obligation free consultation.